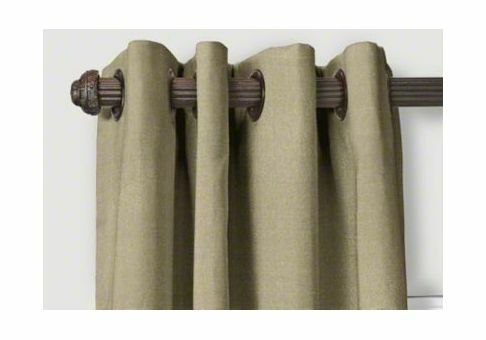 Custom grommet drapes are a contemporary style that can be used in formal or casual settings. 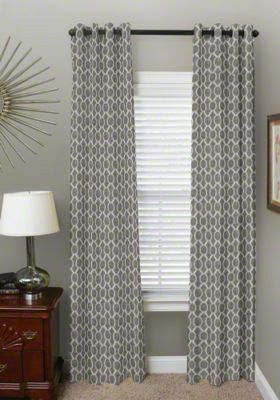 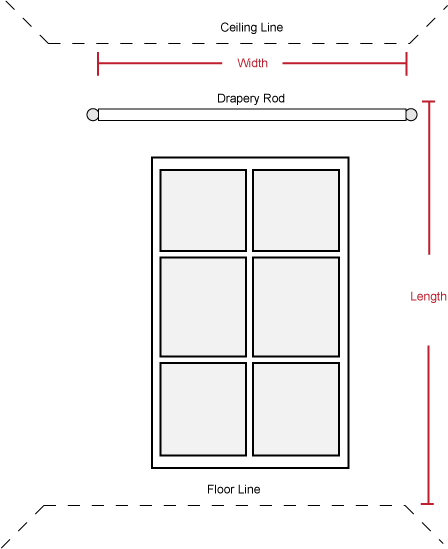 Choose from hundreds of fabrics, as well as multiple grommet finishes, to coordinate your drapes with your decor. 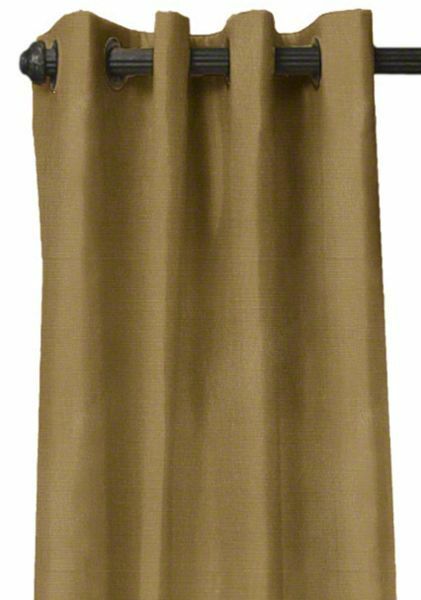 Our grommet drapes are made flat without pleats, which adds a sleek and classy look to your indoor space.